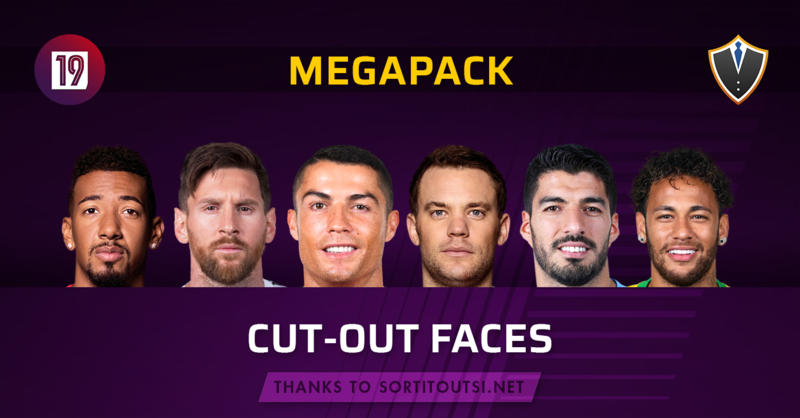 This is our Standard Cut-Out Faces Megapack for Football Manager 2019 Mobile. A huge thanks to Sortitoutsi.net for providing the source facepack as this wouldn't be possible without them! The pack contains over 47,000 player and staff images. 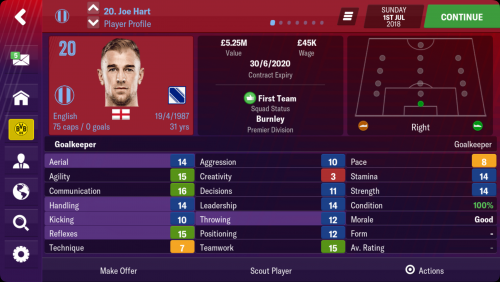 We have also released a UK-only pack which contains over 8,500 player and staff images for those based within the UK and Ireland region in the game. 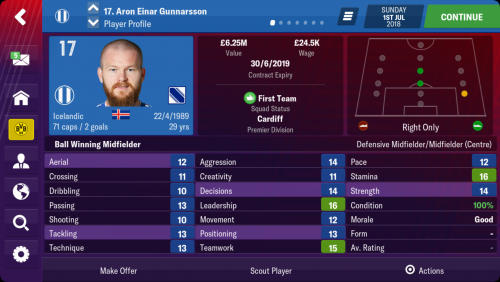 We will be releasing regular updates to make sure that every player and manager has their face in game, so you end up with a full and complete experience. Our target is no gaps! If you find a missing, bugged, or incorrect face, please let us know in the comments below, and we'll make sure to have it sorted for the next update. This pack was last updated on 4th November 2018. This update contains new and updated images for over 16,000 players and staff. We have made the whole updated pack available for download, as well as an "upgrade" pack for advanced users to simply overwrite any relevant files with in order to keep download sizes lower. Only download the upgrade pack if you know which version you currently have installed and are aware of how to copy the files correctly. We will not support those users who incorrectly install the upgrade packs! 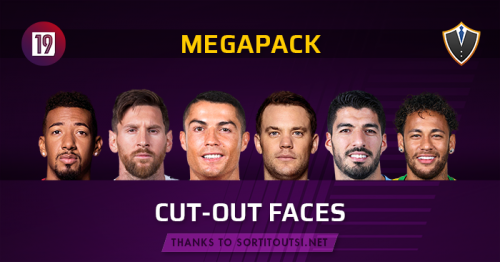 This pack is around 2.6GB compressed (530MB for the UK pack), and as with all of our graphics files, are available for all of our members using Torrents. Torrents are fantastic for downloading large files - the file is split into smaller sections and downloaded to your device individually in these chunks and then pieced back together, all without you having to worry about anything. This means that everything is distributed across multiple servers and users, so in the right conditions your download speeds could even be quicker! We have a system in place to ensure that all our files will be available through the Torrents at all times, so you don't have to worry about the file not being available. Our Premium Members can download our files from our high-speed download servers without having to worry about Torrents at all. Simply click the big green Download button above and follow the instructions below to install the kits on your device. You need to download these files on your computer with iTunes installed on it. Extract the files using your file manager, or a program like 7Zip. 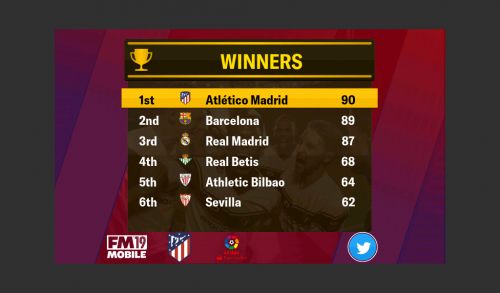 IMPORTANT: You MUST have a clean installation of FM 2019 Mobile on your iOS device to install this pack successfully. You should not have ever opened the game on your device. If this is the case, copy your save files to the Cloud or your computer first, and then uninstall and reinstall the game before continuing with these instructions. Once your pack is extracted, rename it to Players. 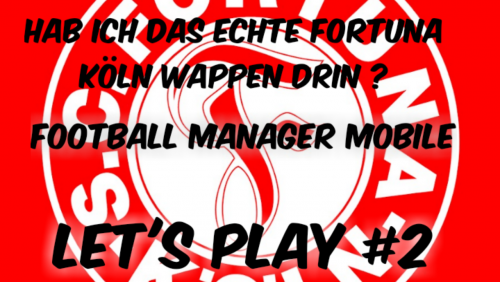 Create a new folder called Pictures and move the Players folder into it. Open iTunes, and go to File Sharing on the section for your iOS device (you can connect through USB or WiFi, but keep in mind that USB will be quicker). 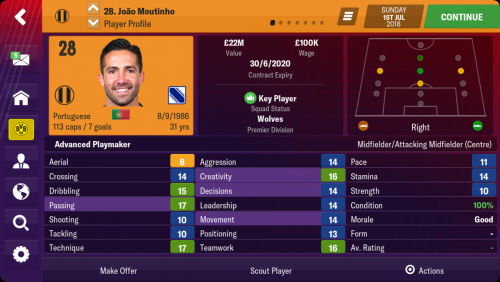 Click on FM 2019 Mobile on the panel in the middle of the screen to open the file browser. If the file browser that appears is not empty, then you do not have a clean installation of the game and need to read the red box above. Click and drag the Pictures folder you created earlier into this file browser and wait a while until iTunes has completed the copying - this will probably take a long time! Go back onto your iOS device, and open the game. It will take a minute for the graphics cache to build. If you're unsure, please follow our video tutorial which will be available soon. If you downloaded on your computer, extract the files using your file manager, or a program like 7Zip. 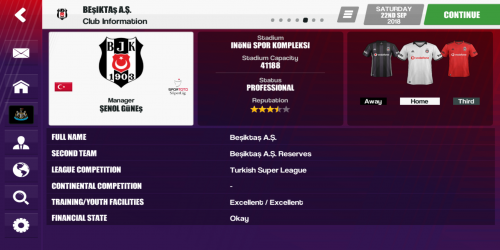 To copy the files to your device, use an application like AirDroid or connect your device via USB, and copy the folder structure into the Documents/Sports Interactive/Football Manager 2019 Mobile/normal/graphics/players directory. You might need to create this directory. Once finished, you should see a folder with a lot of person images and a config.xml file. Transferring these files will take a long time! At this stage, you should open the game, and go into Settings, then to the User Interface section. You should scroll to the bottom of the settings list, and press the Reload Skin button. 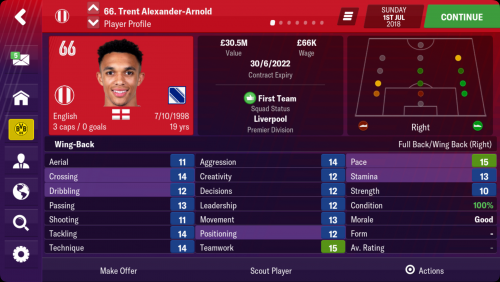 If your faces are still not appearing correctly in the game, you should go to the Android/data/football.manager.games.fm19.mobile/files/installed/application_support/Sports Interactive/Football Manager 2019 Mobile/normal/Caches folder on your device and delete any files in there. 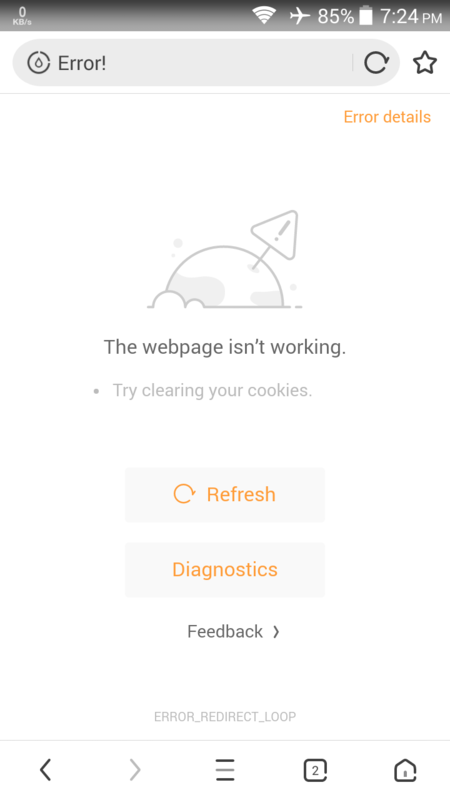 You should then restart your device. NOTE: If you downloaded on your Android device directly, then when you extract it on-device, make sure you select the correct folder mentioned above as the extraction location. If something seems wrong, please post in the comments below! Our installation instructions are fully complete and we won't be able to help you with installation issues on your own device however. 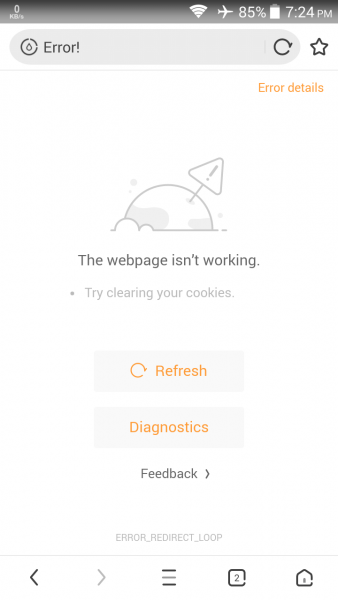 Every device works a little bit differently, and we can't test on everything. • No such file or directory "
But is it normal that it's like that after nearly 2 hours? Please send me a config.xmi for this file. I deleted this file by mistake. 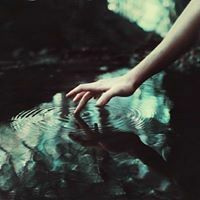 now could you do me one more favor please? is it also for android FM Touch 2019? Now the Database update has happened, can we expect an update to this facepack so it works alongside the latest update, and if so when? The facepack will work with the update without any changes. What it won't have is any changed images. Every steps seem to work until I open the game...Nothing seems to happen and the faces are not in the game. Please help. Just wondering if there will be an update for winter transfer update soon? Hola buenas, me gustaria saber por qué no estan las caras de los jugadores "Brahim Diaz o Eder Militao". Tambien me gustaria saber si existe alguna manera de añadir caras a esos jugadores sin cara con algun editor o de otra manera. I want to install my face in the game. What to do?